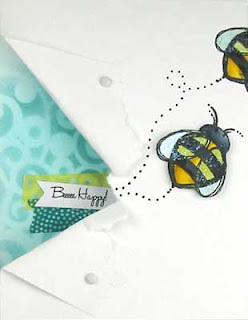 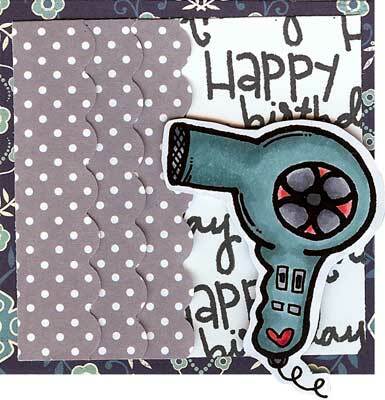 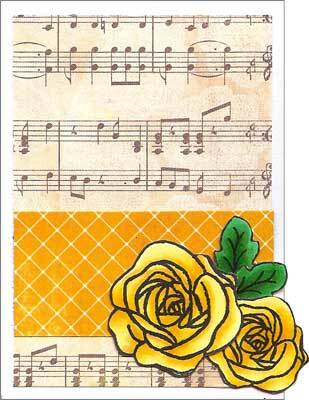 Life at Stamping Details: Copic 101 and 102 Classes with Nicole this weekend! Copic 101 and 102 Classes with Nicole this weekend! 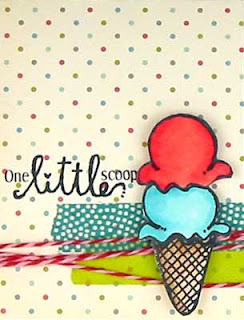 Copic Sketch Sale – For class attendees only: come to one (or both) of Nicole's Copic Marker Classes on February 10th and your first five Copic Markers are only $30.00.